Welcome to Safe.T.First Pool Safety Ltd – the No.1 pool safety company in Cyprus. 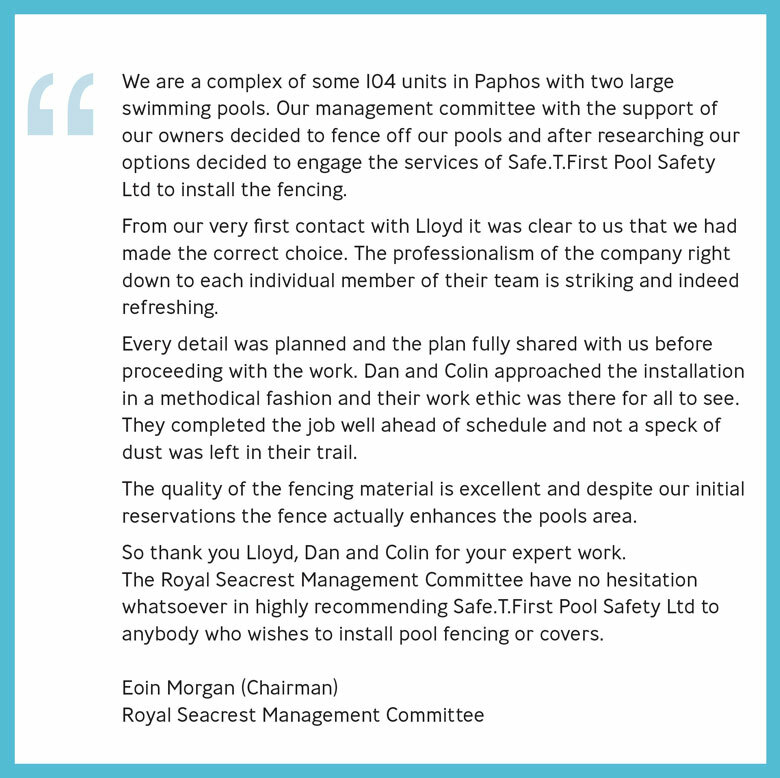 We’re passionate about pool safety and are committed to making swimming pool environments in Cyprus 100% safe for children of all ages. 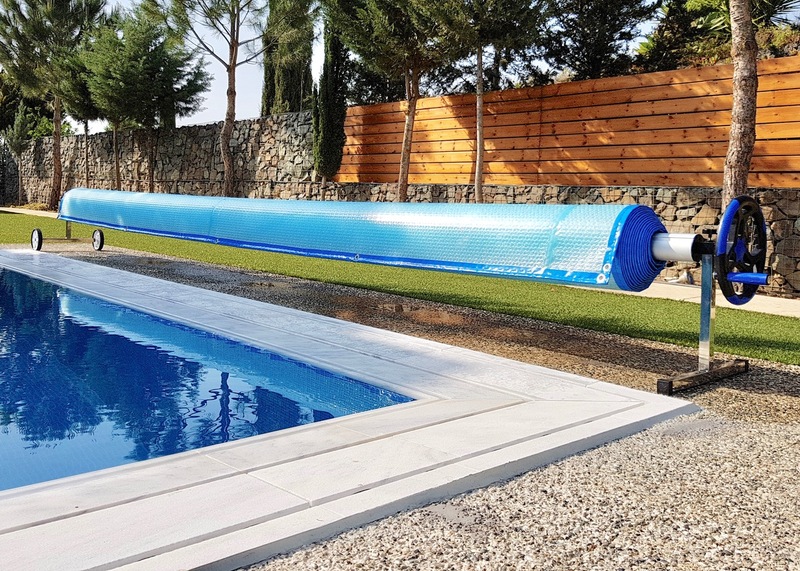 And not just in Cyprus, for we export our pool safety barriers to many countries worldwide. We specialise in supplying and installing pool safety fences, DIY safety fences, safety fences in decking and pool safety covers. 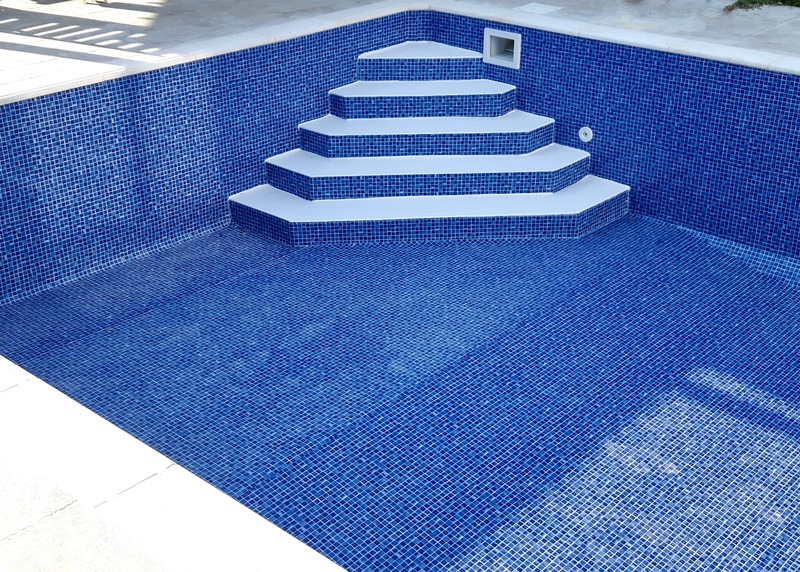 Our products meet or exceed the pool safety regulations of France, America, Australia, New Zealand and South Africa. 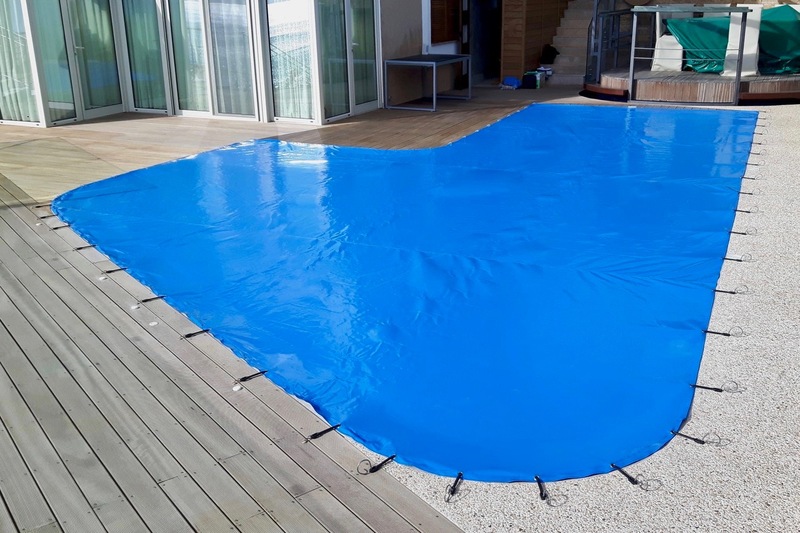 We also supply and install winter covers, solar covers, anti-slip mat and pool relining. The company’s philosophy is to supply the very best products, install them to an exceptionally high standard and give customers a first class experience in the process. Do we succeed? We like to think so, but the best judges of our performance are our customers; please take a moment to read the Testimonials on each page. We’re proud of our products and also the craftsmanship which goes into each of our installations. 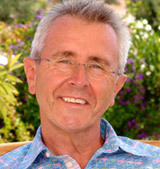 The quality and attention to detail will be evident from the videos and photos on each page. No matter how large or small your swimming pool, whatever shape your garden, or however modest your budget, we have a pool safety solution which is right for you. To find out more, dip into the relevant pages on this website, then contact us for a free on-site survey and quotation.